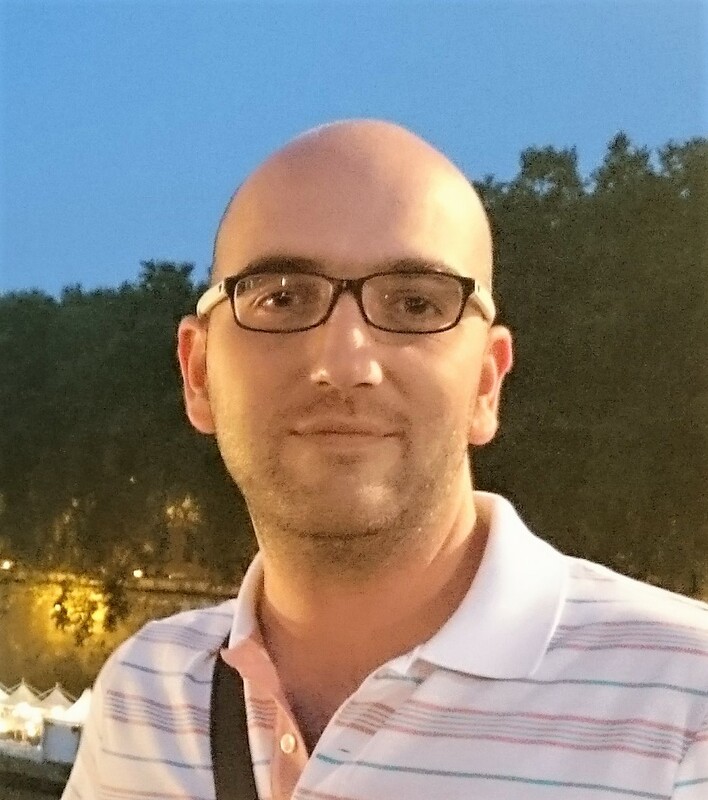 Pavlos S. Efraimidis is an Associate Professor in Algorithms and Director of the Algorithms and Privacy Research Unit. 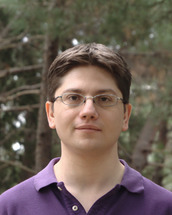 He received his PhD in Informatics in 2000 from the University of Patras under the supervision of Paul Spirakis. His main work is on algorithms and his current research interests are in the fields of algorithmic game theory and algorithmic aspects of privacy. He has published over 50 refereed technical papers and book chapters, and has participated in 12 national and European research projects. His professional experience includes working as a researcher for the Computer Technology Institute, and as a computer engineer in the high performance computing field (Parsytec Computer GmbH, Aachen, Germany) and the financial sector (ASYK – Athens Stock Exchange, Athens, Greece). I was born in Athens (Greece) at 17/03/1984. I received my diploma thesis in Electrical and Computer Engineering (EECE) from Democritus University of Thrace (DUTh), Greece in 2006. 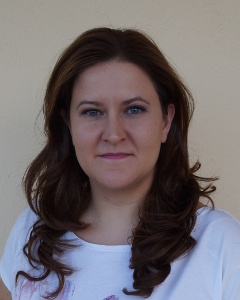 In addition, I acquired a Master’s degree (March 2010, advised by Prof. Alexandros Karakos) and a Ph.D. degree (July 2013, advised by Associate Prof. Pavlos S. Efraimidis) both from the Department of Electrical and Computer Engineering (EECE), Democritus University of Thrace (DUTh), Greece. Furthermore, I was a Postdoctoral Fellow (2013-2014) at the Institute for Language and Speech Processing, Athena Research and Innovation Center (ILSP / Athena RIC) in Xanthi. Currently, I’m an Associate Researcher at the School of Medicine (MED), Democritus University of Thrace in Alexandroupoli. In 2015 I received my PhD degree (advised by Prof. Pavlos S. Efraimidis) from the Department of Electrical and Computer Engineering of the Democritus University of Thrace (Greece). I graduated from the Department of Informatics at the University of Piraeus (Greece) in 2005 and continued my postgraduate studies at the Department of Informatics, University of Edinburgh (UK), having completed the MSc in Artificial Intelligence in 2006. I am a PhD student studying at the Department of Electrical and Computer Engineering of the Democritus University of Thrace, Greece. Previously, I completed the “MSc in Artificial Intelligence” programme at the University of Edinburgh with a full Bodosaki Foundation scholarship. At the undegraduate level, I attended the Department of Computer Science of the University of Piraeus and graduated with distinction. 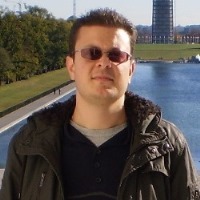 I was born in Komotini in northern Greece at 13 February 1982 and graduated from the Computer Science Department of University of Crete in 2003. I received my Master’s degree from the Department of Electrical and Computer Engineering of the Democritus University of Thrace under the advisory of Prof. Alexandros Karakos and I am currently a PhD Student under the advisory of Assistant Prof. Pavlos Efraimidis. I was born in Athens, Greece at 05 July 1985 and raised in Lixouri, Kefalonia, Greece. I received my diploma in Electrical and Computer Engineering from the Democritus University of Thrace, Greece in 2011. I am currently working towards my PhD in the Democritus University of Thrace under the advisory of Assistant Prof. Pavlos Efraimidis. I am a MSc Student at the Department of Electrical and Computer Engineering of the Democritus University of Thrace, under the advisory of Assistant Prof. Pavlos Efraimidis.